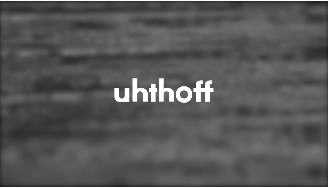 For over a century, Uhthoff Gómez Vega & Uhthoff has provided top tier services in Intellectual Property matters; hence for more than a decade Uhthoff Gómez Vega & Uhthoff decided to formally expand its services, incorporating the Corporate Law Practice Area. With this addition, Uhthoff Gómez Vega & Uhthoff has the opportunity to provide its clients, whether multinational, large, medium or small companies or individuals, top quality legal services in a timely, accurate, and personalized manner. Furthermore, our Corporate Law Practice Area provides our domestic clients advice, coordination, and liaison services in legal matters abroad. In order to maintain our high service standards in our services, while achieving the greatest possible diversity, Uhthoff Gómez Vega & Uhthoff is supported by highly specialized firms in tax, labor, environmental, social security, and criminal matters.